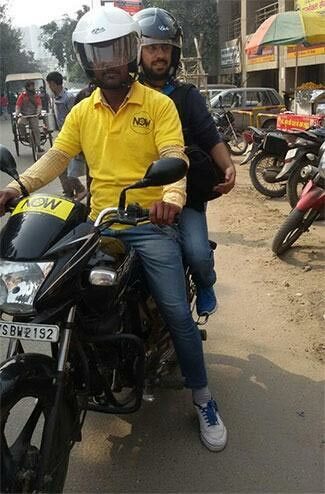 Bike taxi app N.O.W has raised an undisclosed amount in seed funding from boutique investment banking firm Maple Capital Advisors' recently launched startup accelerator platform. "The N.O.W team is addressing a pain point and working on a business which is immensely scalable in India and emerging markets. With right funding they can make it happen and this encouraged us to assist them in their acceleration," said Pankaj Karna, managing director, Maple Accelerator. N.O.W., run by TapTap Meals Pvt Ltd, also facilitates delivery of courier, food parcels, grocery and groceries. N.O.W's parent pivoted from running food delivery app TapTap Meals to its current avatar in October. Maple Capital Advisors Pvt. Ltd. N.O.W TapTap Meals Pvt. Ltd.